Forgot to say - the continued existence of the print edition beyond this week depends on sales, so get out there and buy it! 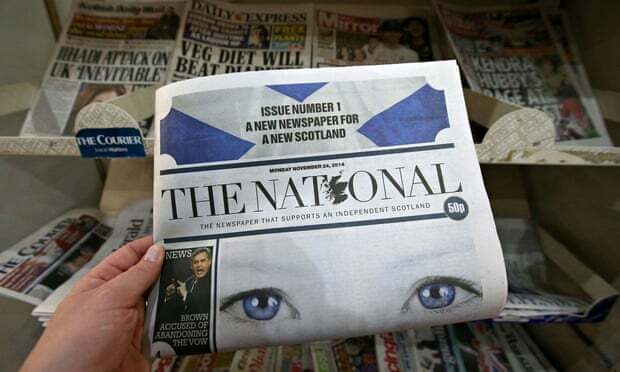 Having seen a trial copy this appears to be no more than a poor regurgitated Sunday Herald publication !!! Indeed at best another Metro to be read 'On the Buses' !!! They have printed more today.